We understand that at this difficult time the very last thing you wish to be concerned with is making arrangements for a wake. Instead, let us ease the burden and assist you to arrange a beautiful and very fitting wake/celebration of life for your loved one. 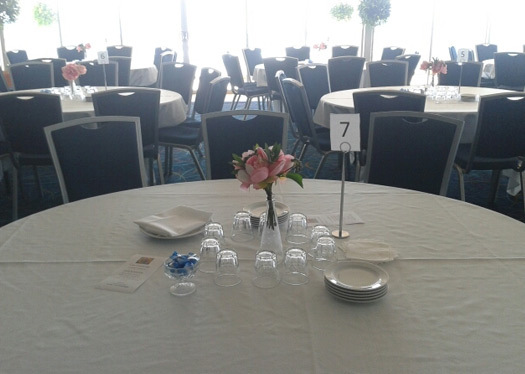 Our experienced staff will lead you through arrangements for catering, beverages, decorating, photo slideshow, music and any other special touches you would like to add to personalise the occasion. 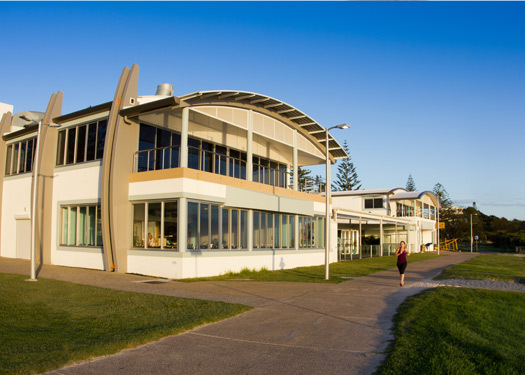 The uninterrupted views over North Burleigh beach is an ideal setting for 50 guests to 150 guests and is accessible by stairs and by lift. Call us today so we can tailor something specific to your individual requirements and budget as these occasions are particularly varied.​ Call Event Manager Kiana Bullock on 07 55 765 403 ext. 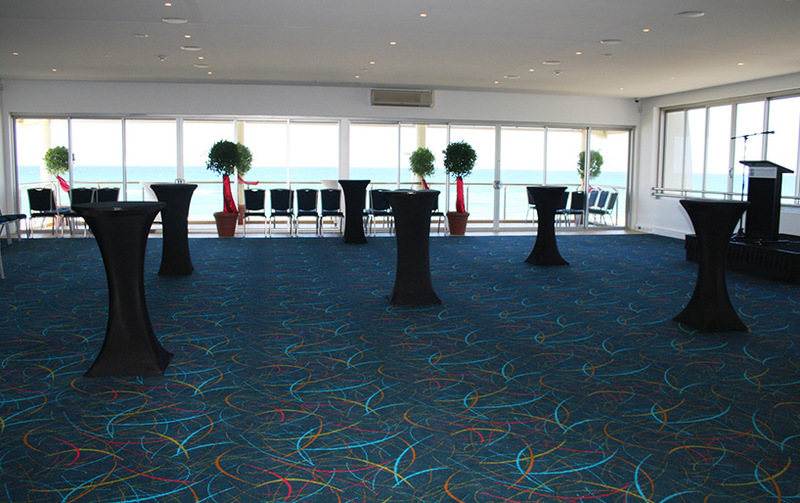 2 or email events@surfclubaustralia.com.